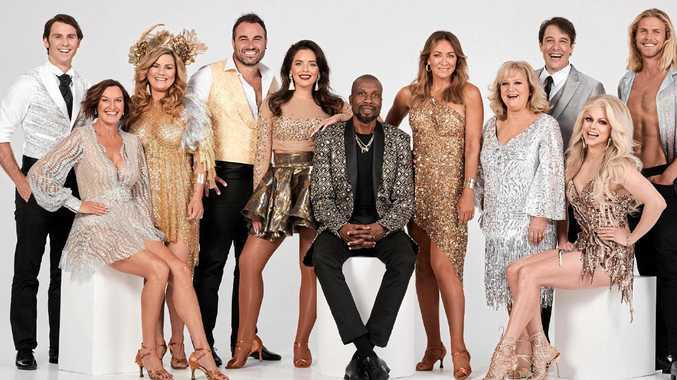 The 2019 cast of Dancing With The Stars, from left, Jimmy Rees, Cassandra Thorburn, Constance Hall, Miguel Maestre, Olympia Valance, Curtly Ambrose, Michelle Bridges, Denise Scott, Samuel Johnson, Courtney Act and Jett Kenny. Supplied by Channel 10. 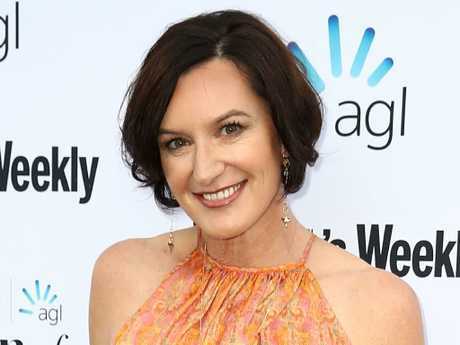 She's known as the jilted ex-wife of former Today host Karl Stefanovic, so when Cassandra Thorburn made the surprising move by accepting an invitation to compete on a reality TV series, the reason why couldn't have come soon enough. But when Thorburn revealed what exactly drove her to grace our television screens on the newest instalment of Dancing With The Stars it definitely wasn't what was anticipated. "I went to Jackson, my eldest, and I said, 'I think I'm going to do DWTS' and he turned and said 'No, you're not - you can't f***ing dance' and right then and there I decided it was time I learnt to dance. So I signed up," Thorburn explains. "If Jackson - who did 10 years of ballet - thinks I can't dance then I'm going to learn to dance." "It was one of the last conversations I had with my dad before he passed away," she said. "(He told me) If you said no … you will regret it one day." Enduring years of criticism and being the target of unrelenting trolls the mother of three's desicion to subject herself to even more media attention because of a throwaway comment from her 19-year-old son would appear as a strange motive. Thorburn revealed what drove her to appear on the latest series of DWTS. "I love a challenge, love a challenge, I'm quiet sprightly about challenges", she says. 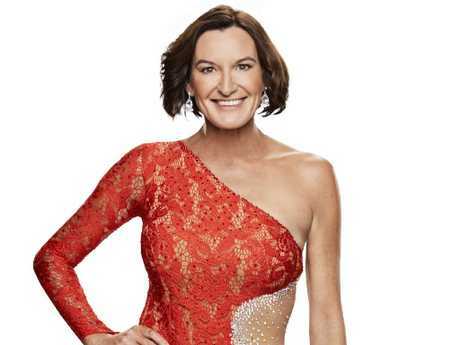 But it didn't take long for someone to spray Thorburn, with Triple M radio personality Lawernce Mooney giving the sweeping statement that nobody gives "two hoots" about Thorburn's endeavour on Dancing With The Stars as a "woman in her own right." The cringe-worthy moment didn't end there, with Mooney swiping her for refusing to unload on her former husband. "I was expecting after a summer of her unloading on Karl Stefanovic and his now-wife Yasmine Yarbrough, that she might be wanting to get stuck into Karl, but she wanted to play it safe," Mooney said. Her son’s brutal comment led her accept the offer. "I did have a bit of a cry the other day with Marco (dance partner, Marco de Angelis) and the producer but at the end of the day I did put myself in this position and I knew that this would be the case and I'm trying to show people that when life throws you a curve ball don't think that's it,"she says. "Things can change, things can look up, just keep putting one foot in front of the other - fake it until you make it and one day you wake up and you're really happy. It actually becomes a reality". Thorburn maintains she actually did sign up for Dancing in the hope of "reclaiming" her identity. Thorburn and her dance partner Marco de Angelis.